Posterscope Brazil strengthens its performance with the appointment of Guto Leon as Media Director. 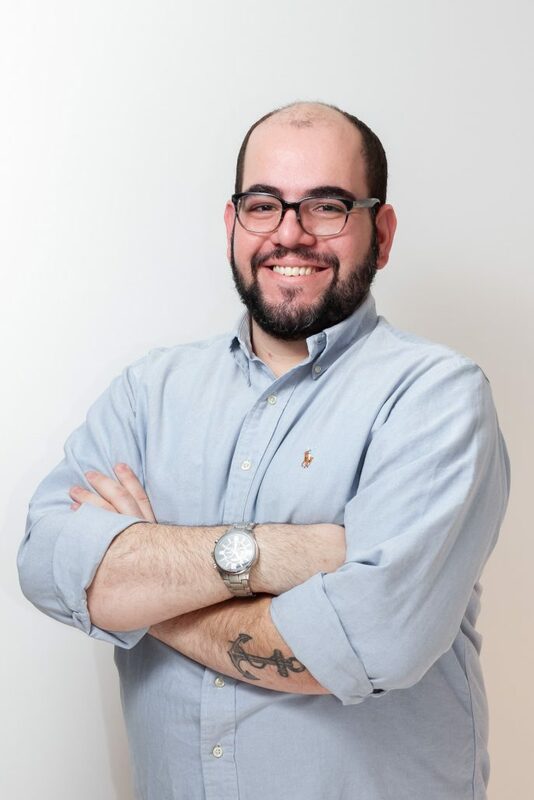 “Guto is a full-service media professional with a wealth of experience in Out-Of-Home having worked in both the media and creative agency sectora. He joins with a remit to help Posterscope Brasil consolidate their vision of delivering integrated, 360 degree location based solutions for their clients, and to help develop the team.” – Marco Munoz, COO, Posterscope Brasil. PSI launches hyper targeted ‘travel corridor’ for Bally Posterscope partners Shazam to confront cyberbullying head-on in Singapore.